The Lancastrians were a usurper dynasty. Their contested authority culminated in the Wars of the Roses, and later inspired Shakespeare’s history plays. 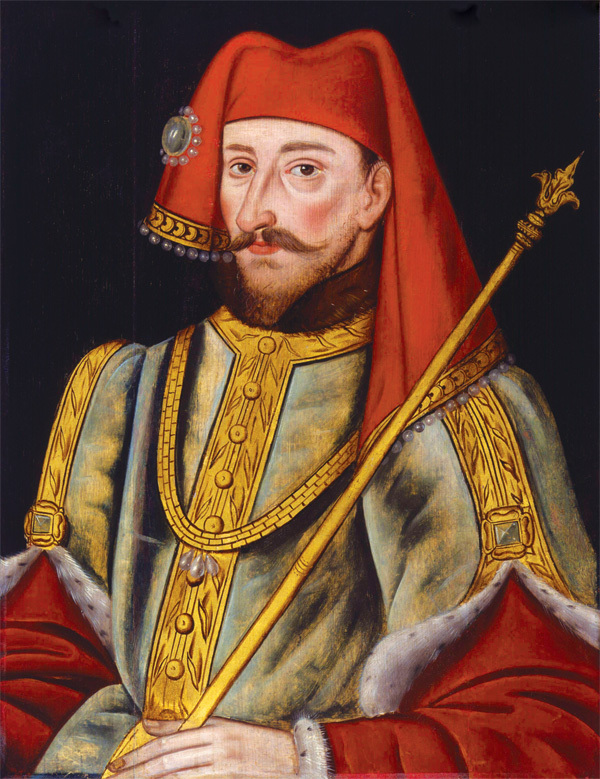 In 1399, Henry Bolingbroke shattered the regal order of Medieval England by deposing an anointed king and installing himself as successor. Below is the timeline of events in his life and reign, taken from the feature in issue 44 of Military History Monthly, which assesses the military achievements of this rebel leader who founded the dynasty and who would go on to become King Henry IV. You can read this article in full in issue 44 of Military History Monthly.